I can't believe that August is already here. This has really been a great summer so far and it is just flying by. We have decided to visit with a lot of family and friends this month and just take some R and R time and I am really looking forward to that. I am so happy that you were able to come over today and have fun with us, I can't wait to see what you are sharing with us. 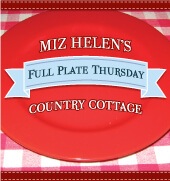 Thank You so much for sharing with Full Plate Thursday and hope you will come back soon! 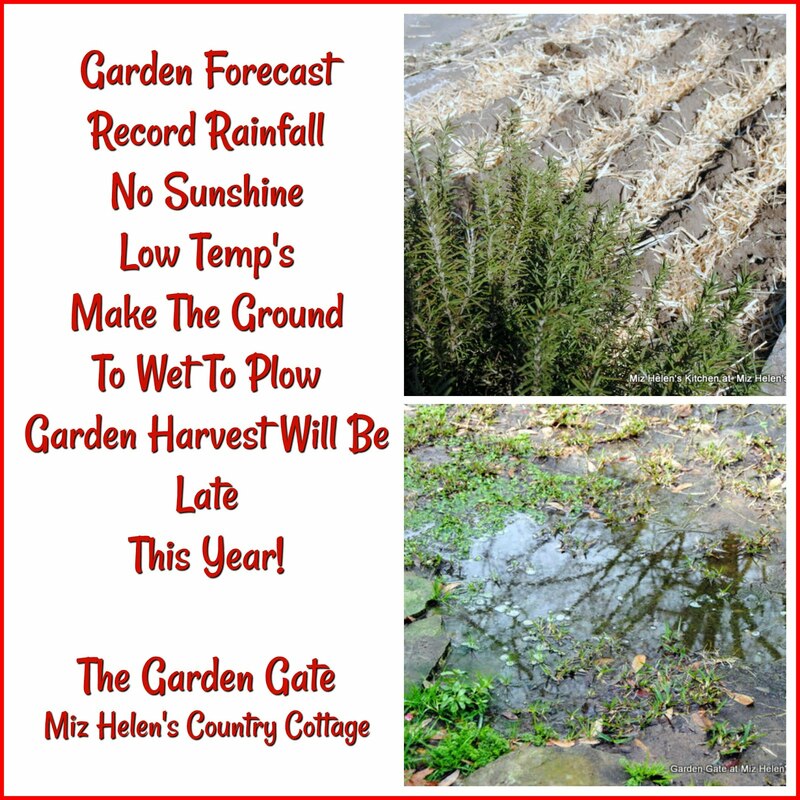 Thanks for the feature, Miz Helen! I hope you enjoyed the French Toast! I brought you some individual "cobblers" this week...I just know you'll love them! Hi! 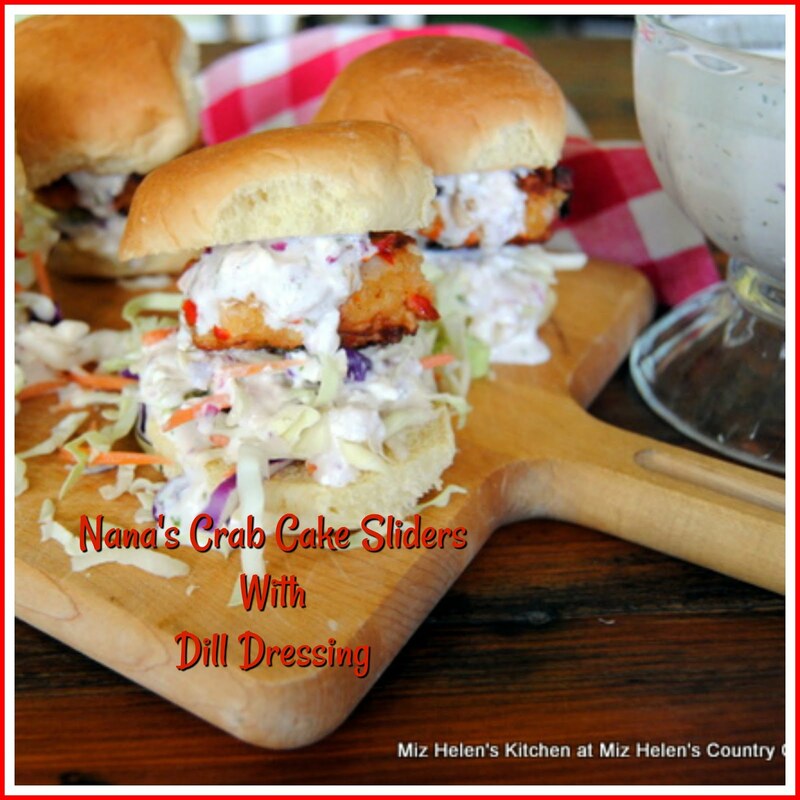 Thanks for hosting and visiting me at my blog!! 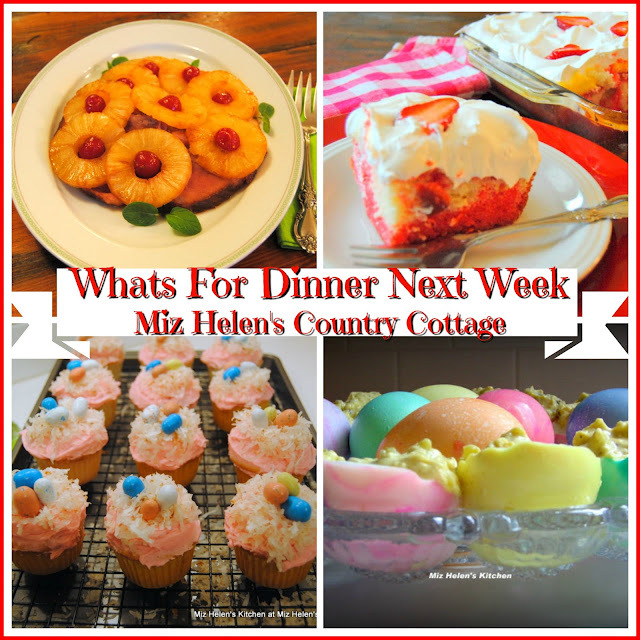 Miz Helen, I have shared Crock Pot Roast Beef and Chocolate Pudding Dump Cake. Thank you for hosting! thank you for hosting! this week, i shared my Eggplant and Avocado Roll Ups! They're Gluten Free, Vegan, and Specific Carb Diet SCD friendly! Hi Helen! 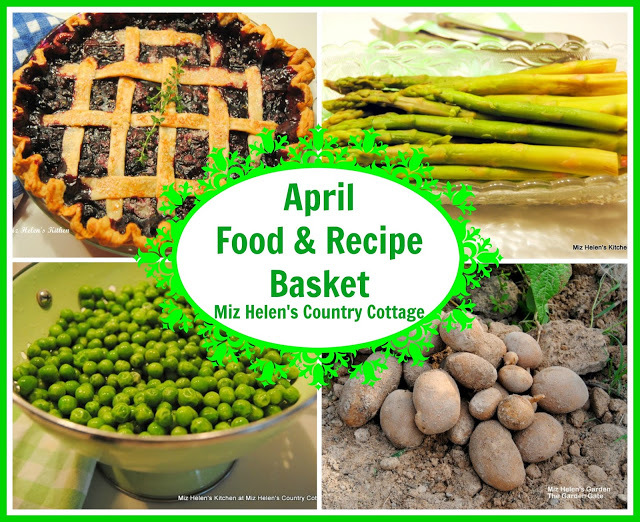 Thanks for hosting and for featuring my Vegetable Beef soup from last week. I appreciate you being such a kind hostess each week. Enjoy your time with friends and family! Hi Miz Helen, thanks for featuring my mini tiramisu desserts. I hope you're having a good week and I appreciate you hosting your party. 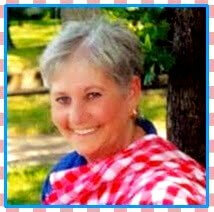 That was so sweet of you to share your pickled jalapeño recipe to Lynn. I can't wait to try them my self. Enjoy your R&R and have fun! I've brought some drumsticks to share! Thank you for hosting! have a fabulous vaca Miz Helen - sometimes ya just gotta take some time, ya know? this week i've shared my impromptu recipe for quick pickled (grilling) onions - great on salads, burgers or anti-pasti platters. Also, the Wednesday Fresh Foods Blog Hop is still open until Friday night - hope to see you there with your seasonal posts! 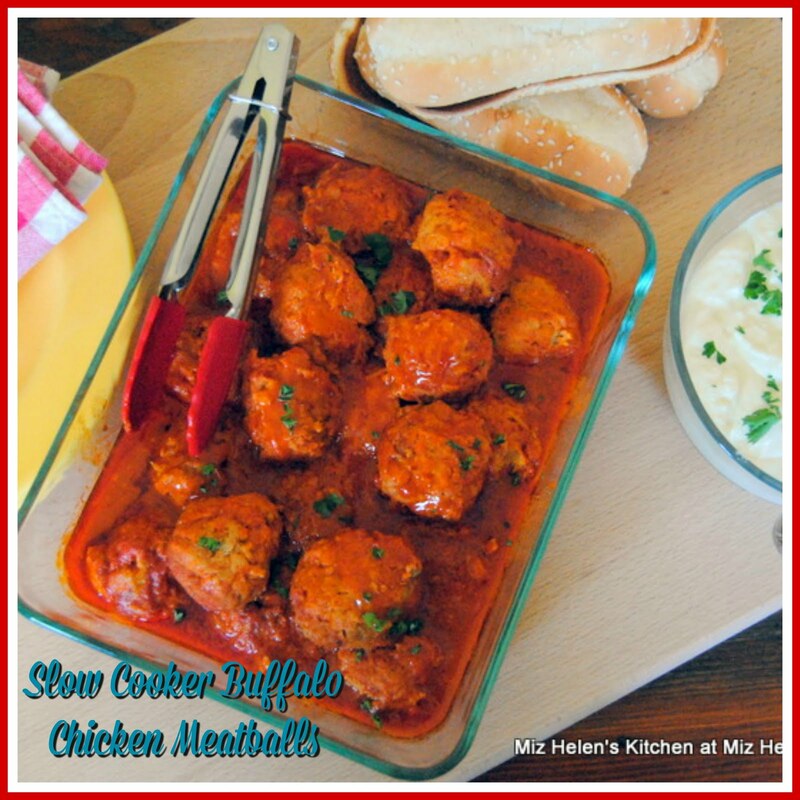 Been out for the day and came home to find my recipe featured- thanks so much! Have a great time and enjoy your R & R this month. Thanks so much for hosting. I posted a green on green salad with charred corn & chicken. Enjoy your R & R and your family! Thanks for hosting. Looks like a delicious roundup already. Hope you are having a great August. Thanks for hosting today. We linked up some wonderful little lunchbox pizzas! First time to link here, I'm a new blogger. I'm also your newest follower. Thank you for hosting. My husband is taking the kids up north for a long weekend. I'm finally going to get some R&R too. Though I probably will spend half the time cleaning. Have a lovely weekend Miz Helen. Thanks for hosting! I've enjoyed your blog and have subscribed! Thanks for hosting again! Enjoy your R&R! I shared Lemon Frozen Yogurt and Egyptian Lentils. Hi Miz Helen, thanks for hosting another successful Full Plate Thursday! I linked up with my Mango-Lime sorbet! Thanks for hosting, linked up with reeses peanut butter cup cheesecake. Good Morning Miz Helen! I linked my Chicken 'n' Dumplings for dinner and my Samoa Cookie Bars for dessert! Thank you for welcoming everyone's dishes at your table again, today! Hi Miz Helen, thanks for hosting. Enjoy your R&R! I hope you have a super weekend. This week is Rock Paper Ingredient @ Taste Buds. The mission? Pistachios! I've shared my rendition of this ingredient: Grandma's Chocolate Cake with pulverized pistachios and an espresso icing. Holla! I'm sharing 3 Common Rookie Mistakes When Getting Started With Cooking Whole Foods, 5 Minute Avocado Gazpacho (DF, GF, Raw), and an Unbelievable Quinoa Buckwheat Granola. Good Afternoon Miz Helen! Today I shared my Courgette Pasta Dish! 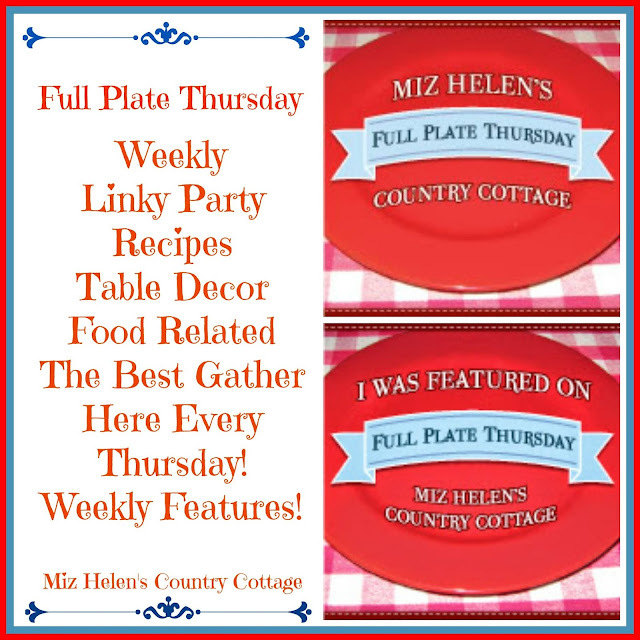 Thank you so much for hosting Full Plate Thursday. This is my first time linking up to your party and I am also your newest follower. Hope you have a delightful week! My Chocolate Almond Gateau linked twice - please can you delete one of them? Have a lovely R & R! Hope you have a wonderful R and R! You are such a great host and you deserve a wonderful rest! Thanks so much! 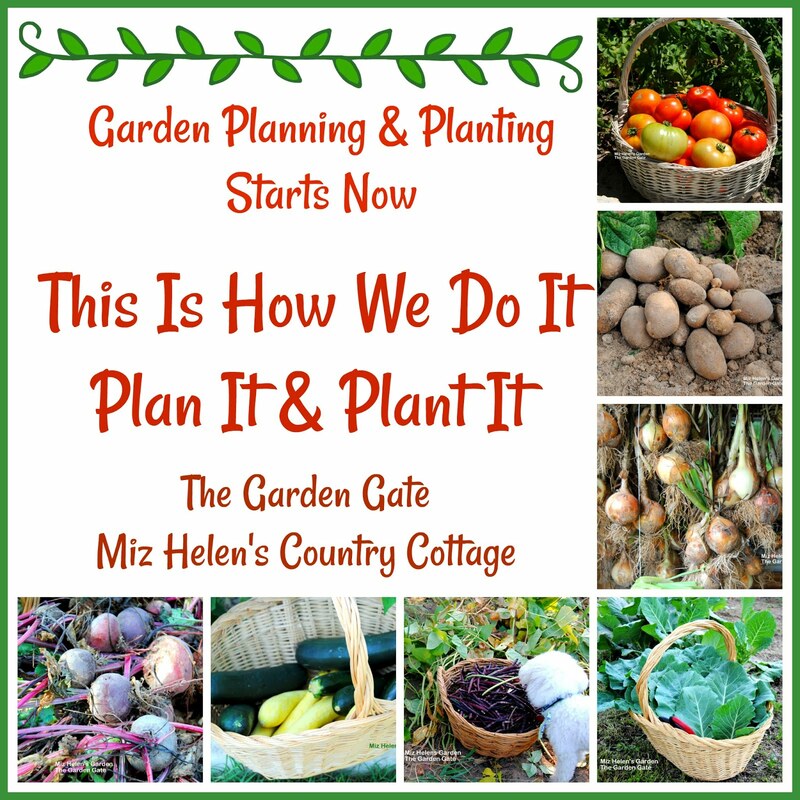 Thanks for hosting Miz Helen. It's always fun to check out the links here. Happy Thursday Miz Helen! As always thank you for hosting the party. ;) Today I linked up some Vanilla Chai Tea Cookies! They're dairy-free, gluten-free, and sugar-free (made with xylitol) and made with the contents of chai tea bags - crazy yummy. In celebration of my blog's 1st year I'm running a little giveaway! The prize is a jar of the Citrus Chiffon Skin Brightening Scrub by SkinTherapy (organic and all natural - no artificial ingredients) and the winner will be announced on Sunday. Please come by and enter if you like! Thanks for hosting! I linked my carrot cake recipe. 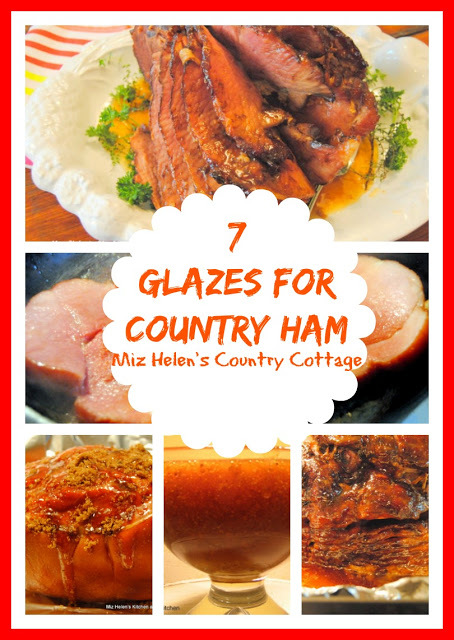 Hi Miz Helen, I hope you are enjoying your little break, and that you're keeping cool! Thanks for hosting your wonderful party! I made it! A little late this week... so I am at the bottom of the list! Thanks so much for hosting this great foodie party!!!! Have a wonderful little R and R! I am so curious about many of the top 10 and now I am off to visit! We always love stopping in to see what everyone is cooking! Have a super weekend! Hi Miz Helen. This week I have linked up Antipasto Salad. As always, thanks so much for hosting this party. It's so nice to be able to share and to come away with so many fun ideas! 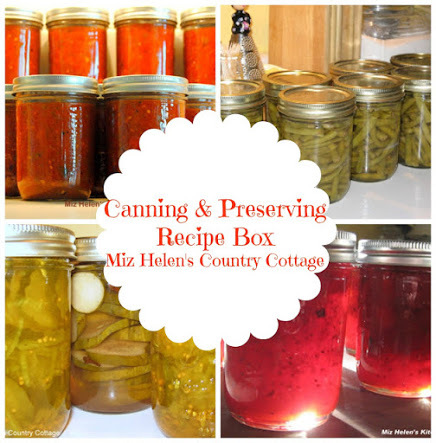 Hi Miz Helen--A little late but I made the post! I contributed a Romano Bean salad, but you can use regular beans to make it if you want. Love all the produce of summer! Hope you're staying cool! I'm back. 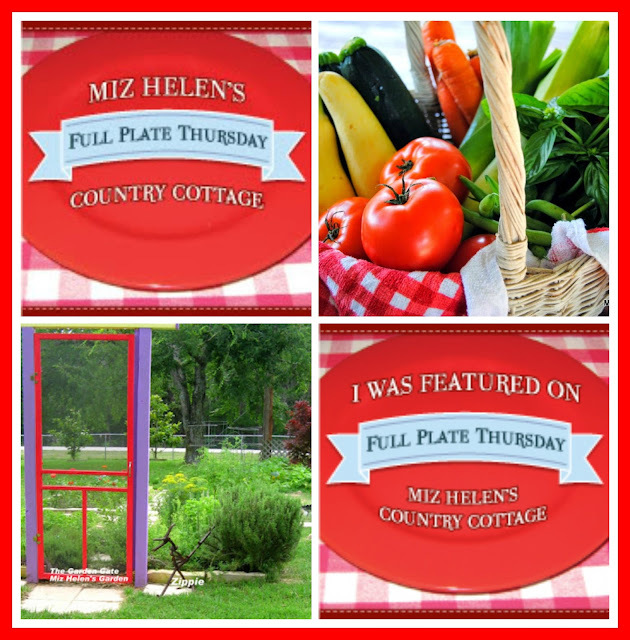 Thanks for hosting Miz Helen!